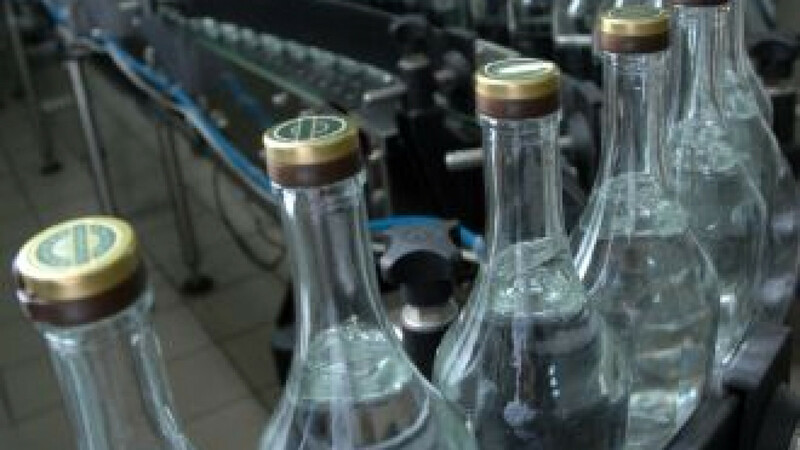 Russian vodka producers distilled 9.61 million decaliters in June. Russian distillers last month produced the largest June output of liquor in the past 10 years, eclipsing previous records set for vodka and cognac production. 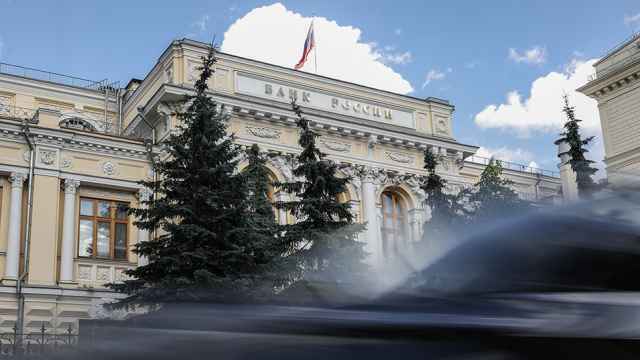 Russian vodka producers distilled 9.61 million decaliters in June, a 47 percent increase over last year's volume, RBC Daily reported, citing State Statistics Service data. Brandy production soared 80 percent over the same period, the RBC report said, while Russian winemakers also corked more bottles, producing 6.83 million decaliters of wine, doubling the output figure of June 2011. June usually sees low output for Russian liquor producers, while November and December are the peak months, according to RBC Daily. Experts consulted by the business newspaper explained June's record figures by producers' desire to maximize profits before higher taxes on liquor entered into force July 1. In the largest increase, authorities raised tariffs on vodka to 18.1 percent, meaning that taxes on 0.5 liters of the liquor reached 60 rubles ($1.85) compared with 50 rubles previously.